The Minnesota Real Estate Team is team of top Minneapolis Realtors who work with clients all over the state of Minnesota and Wisconsin. We are licensed real estate agents with the brokerage RE/MAX Advantage Plus. We are humbled to be the #1 Real Estate Team in Minnesota from 2006 through today. 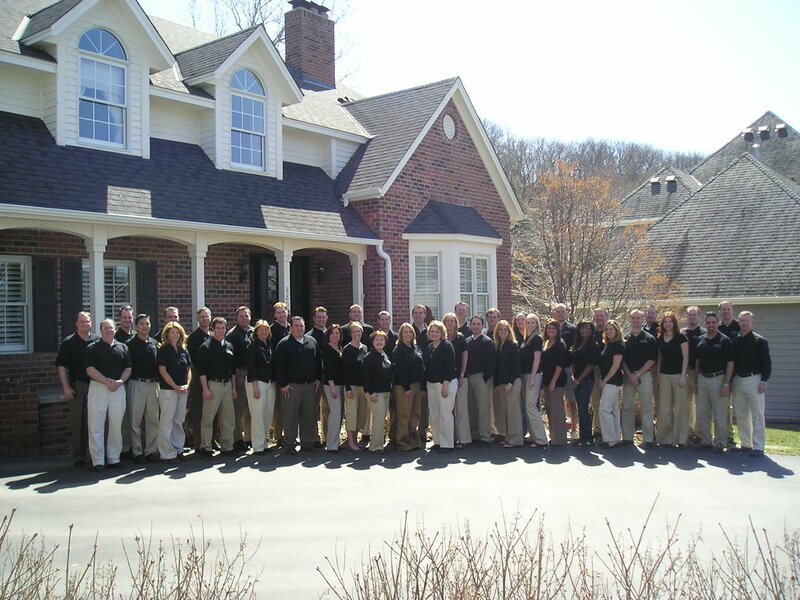 In 2013, our team closed over 1275 homes as the #1 RE/MAX Team in the United States. We bring results to our clients in a low pressure sort of approach. Please feel free to contact us today at 952-223-1150 for all of your buying and selling needs.